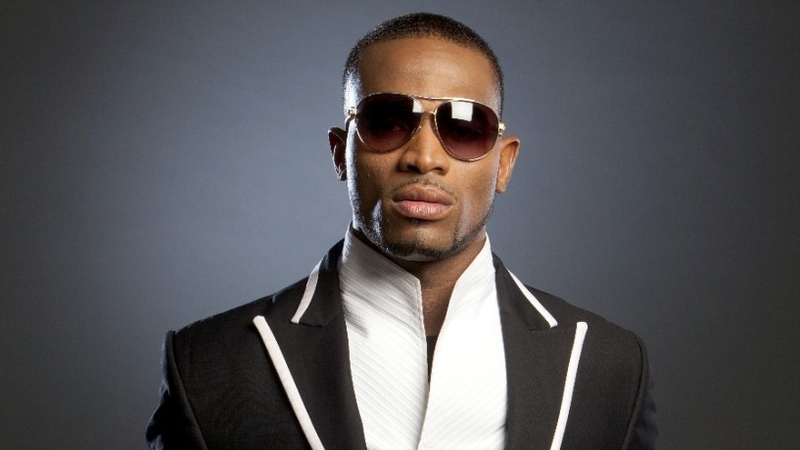 After edging out stiff opposition from artiste in the sub-Saharan region of Africa, D’banj has lost out in the race to win the 2012 MTV Music Awards. D’banj had earlier gathered more votes than Wizkid, Camp Mulla and Sarkodie as he led the challenge for the Awards in sub-Saharan Africa but did not make the final list for Worldwide Act in the Africa-India-Middle East region. The Nigerian hit-maker and G.O.O.D Music artiste lost out to Moroccan singer, Ahmed Soultan, who will represent the Africa/India/Middle East region at the Awards. The 19th annual MTV EMA will be hosted by Supermodel, Heidi Klum, and will be broadcast live from Frankfurt’s historic Festhalle on Sunday 11 November. The Awards will feature performances from Taylor Swift, Muse, No Doubt, Carly Rae Jepsen, FUN, Rita Ora, Alicia Keys, Pitbull, The Killers and Psy.